1. USE THE WHOLE THING. Have carrot tops? 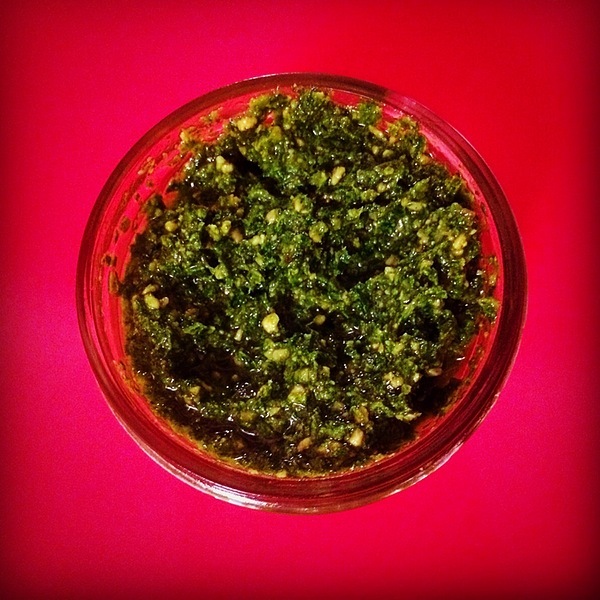 Turn them into pesto. Just juiced a lemon? 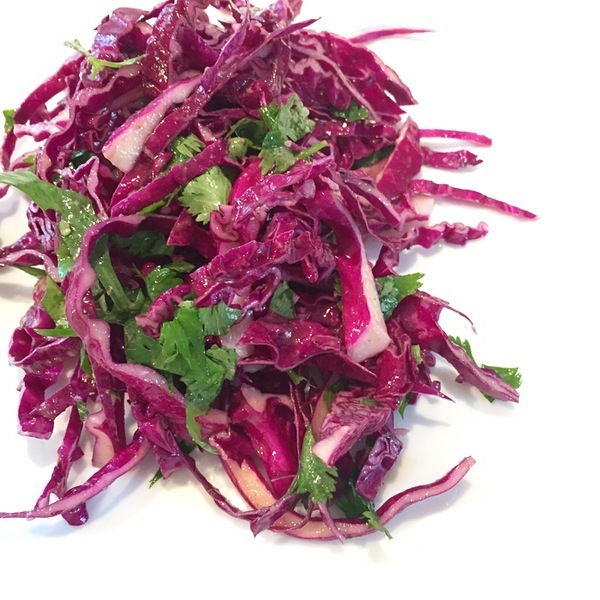 Remove the pith and infuse the skins in olive oil with some herbs for your next vinaigrette. Peeled some potatoes? Toss the skins with olive oil, salt and spices and roast them in the oven to make chips. 2. STORE YOUR FOOD PROPERLY. 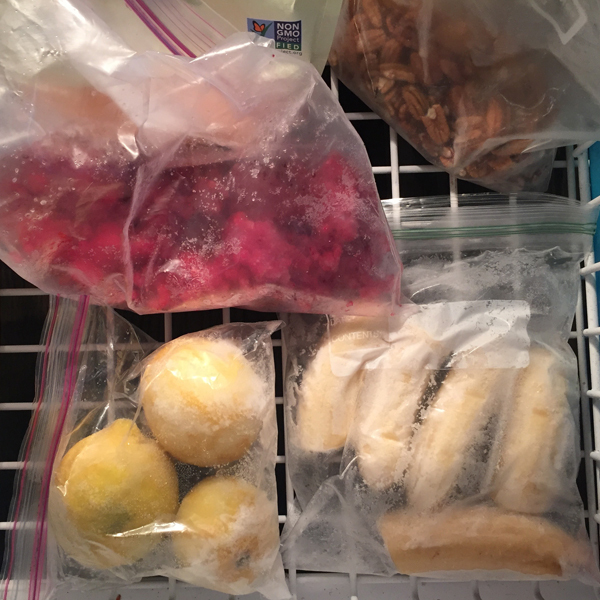 Foods spoil more quickly when stored incorrectly. Keep onions, garlic, potatoes and squash in a cool dark place (but not in the fridge). 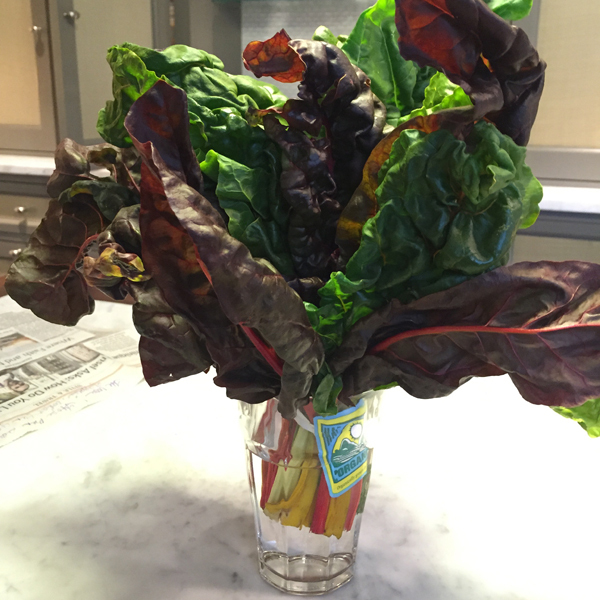 Store whole greens such as kale, chard and collards with a towel to absorb moisture in a plastic bag in your fridge. 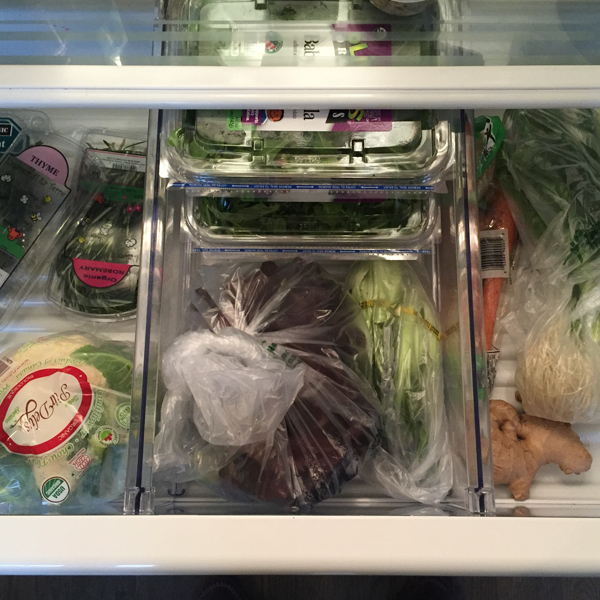 Don’t store fruits and vegetables in the same crisper drawer. Don’t keep olive oil above the stove or the heat will cause it to go rancid. Are your greens or carrots looking wilted? Plunge them into an ice water bath to crisp them up. Sad celery? Cut off the bottoms and place stems in a jar of water like you would a bouquet of flowers. Going out of town and have a leftover onion? Dice and freeze it. Then simply toss it in a pot with olive oil the next time you start to make a soup. Speaking of soup, freeze celery and carrot ends you might otherwise discard to use in vegetable stock. Didn’t eat the whole loaf of bread? Slice and freeze the remainder for quick toast in the morning. Have a few bites of vegetables left on your plate at the restaurant? Take them home to eat in your omelette tomorrow morning. Leftover chicken breast? Slice it and make a sandwich for tomorrow’s lunch. Extra plain brown rice? Heat it up with some milk and cinnamon for breakfast the next day.